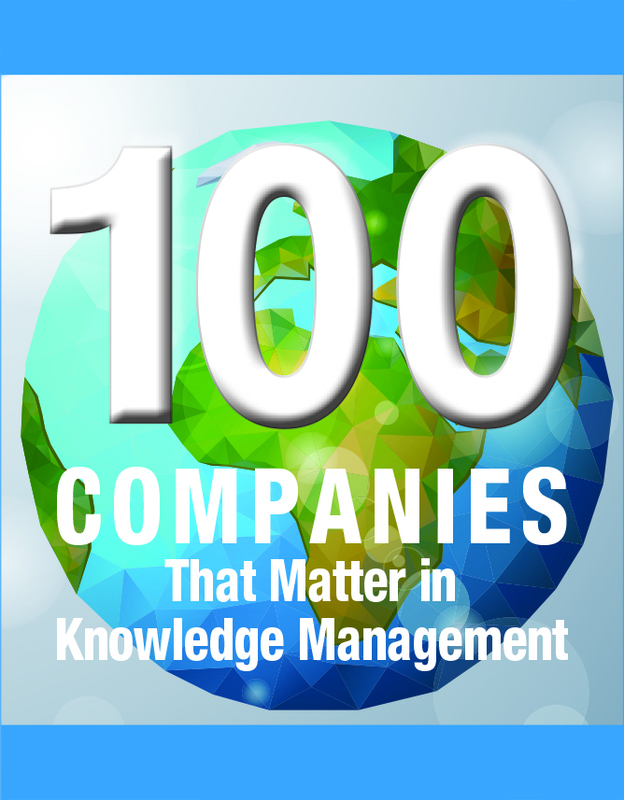 Magnitude Software has been selected for KMWorld magazine’s list of 100 Companies That Matter in Knowledge Management. Companies like Magnitude Software offer crucial solutions designed to access, analyze and share knowledge. Magnitude Software, a leading provider of Enterprise Information Management (EIM) software, today announced it has been selected for KMWorld magazine’s list of 100 Companies That Matter in Knowledge Management. KMWorld’s annual list is compiled by a collaboration of knowledge management practitioners, theorists, analysts, vendors, their customers and colleagues. Currently in its 17th year, the list will be featured in the March issue of KMWorld magazine. Magnitude Software offers a family of business intelligence, data warehouse, and master data management solutions that accelerate the time-to-value so business users can quickly access the data they need to make informed decisions. These solutions vastly increase customer productivity through advanced automation which is achieved through discovery of source system data and structure, and by automating the design, build, and ongoing operations of these solutions. Magnitude Software is a leading provider of Enterprise Information Management software driving real business results for more than 600 active enterprise customers with over 200,000 users in 100 countries. Magnitude Software offers a family of award-winning applications, from business intelligence and data warehousing to master data management, reporting and analytics. At the core of Magnitude’s business is a passionate focus on customer success and a vision to accelerate and automate the end-to-end process of integrating, managing and analyzing information to support business decision making, while reducing operational cost and risk. For more information, please visit http://www.magnitudesoftware.com.